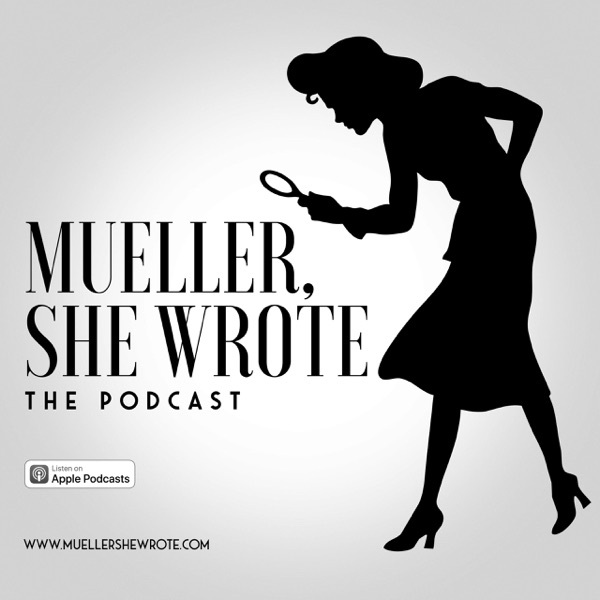 Three women unraveling the mysteries of the Mueller investigation each week as alt government employee and anonymous host, AG simplifies the absurd amount of Trump Russia news and wraps it up into tasty bites for human consumption. Mueller, She Wrote is committed to reporting facts and conjecture with just the right amount of snark. Come for the news, stay for the Fantasy Indictment Draft!